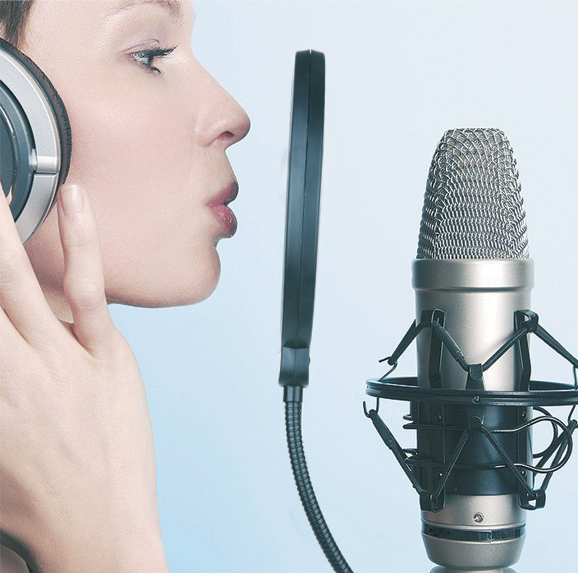 Vocalbeat professionalizes in recording and musical accessories, We make our products made from high quality materials and always looking on how to improve and grow our products line. Our specialty is microphone Pop Filters and Pop Screens but we do all kind of stuff. Our offices are located in Israel but most of our activity is within the united states. and feel free to contact us with any question you might have – you can see the contact details in the “Contact” page.